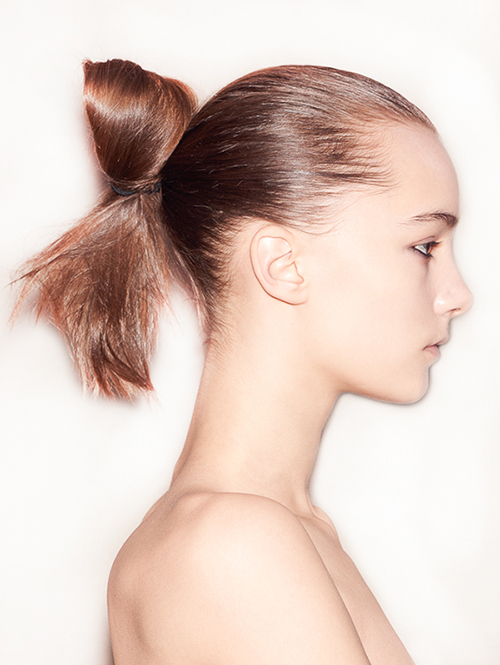 In seasons past, a lock of hair escaping from your bun would be cause to add more bobby pins. But for Fall 2015, hair stylists are embracing the sort of imperfections that make an otherwise polished looking chignon into something way less fussy. 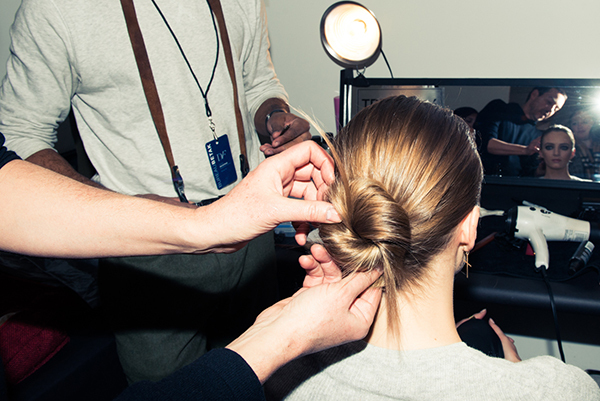 At Diane von Furstenberg, hair stylist Orlando Pita for TRESemmé created low buns that were a bit messy, on purpose. “We wanted the hair to be chic but still feel very undone and easy at the same time,” he explained. “I like this return to very simple, soft looks we are seeing this season that don’t look over polished or styled.” The key to getting a perfectly imperfect, piece-y look is to pull back the hair using your fingers or a wide tooth comb – not a brush. Pita finished the look by misting with un-crunchy TRESemmé hairspray. 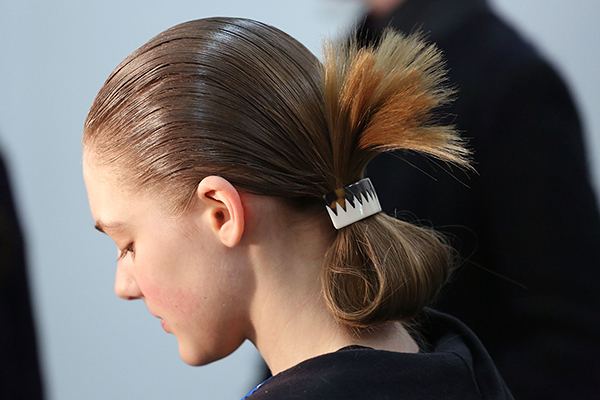 Flip that half-pony upside down and turn up the sleekness and you’ve got the looped style at Suno. Hair stylist Odile Gilbert slicked back models’ hair using mousse (Kenra Volume Mousse 12) and clipped it into a patterned barrette. The loose ends that sprouted out the top looked almost like a feather fascinator, the crowning glory on top of an otherwise simple style. 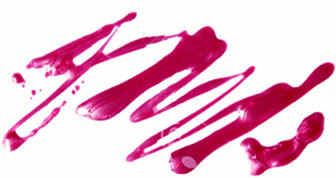 If there’s one thing we’ve learned backstage this season, it’s that the devil is in the details. Emphasis on tails.